123 Quilt: Tip: Keep Your Pins Sharp! Wow! I need to go find some. I will never make a pincushion again without including the steel wool!! I'm a sucker for utilitarian sewing tips. 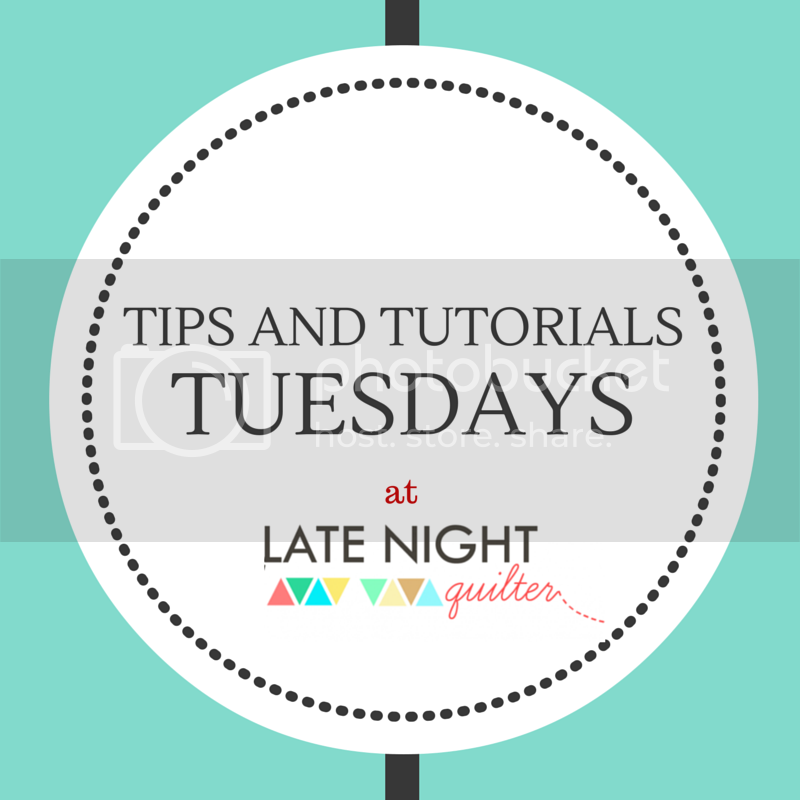 Thank you, Sarah, for linking up to Tips and Tutorials Tuesday! You're welcome! Thanks for hosting the linky!